Silver braces were the first widely available orthodontic treatment and they are still the most common treatment used today. Their popularity is based on proven results, their ability to fix almost any orthodontic issue, and their cost-effectiveness. Even though they have been around for decades, silver braces are in no way outdated or past their prime. Improvements have been made throughout the years, including the use of lightweight but durable stainless steel, smaller brackets that are adhered to teeth rather than being attached with metal bands, and improved archwire material and technology. Rather than dreading having braces, some kids consider them a fashion statement. They can select brightly colored bands in their favorite colors, their team colors, or even holiday colors to display on their braces. On average, patients wear silver braces for 12 to 24 months, after which a retainer needs to be worn to keep the teeth from shifting back to their original positions. 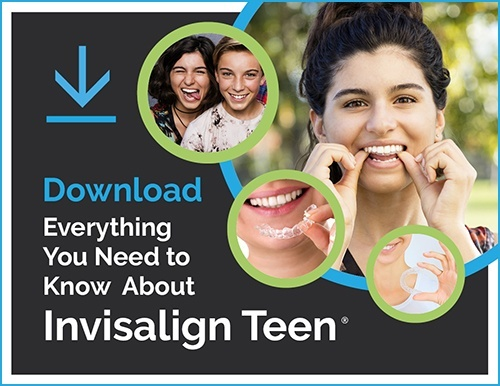 Should Student Athletes Get Invisalign or Braces? I Already Had Braces, Why Do I Need Them Again?